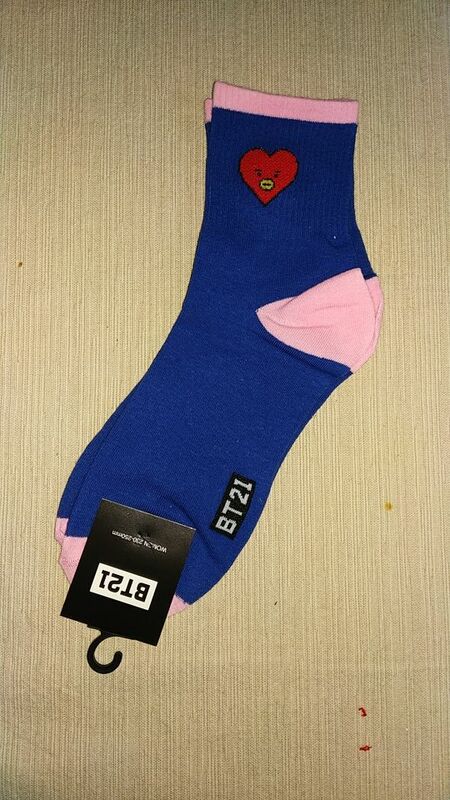 It took longer than expected but it was worth the wait. 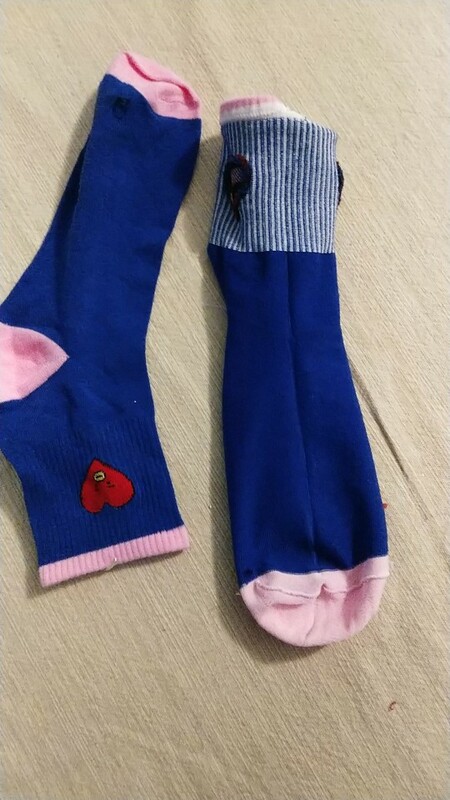 Looks like the original. 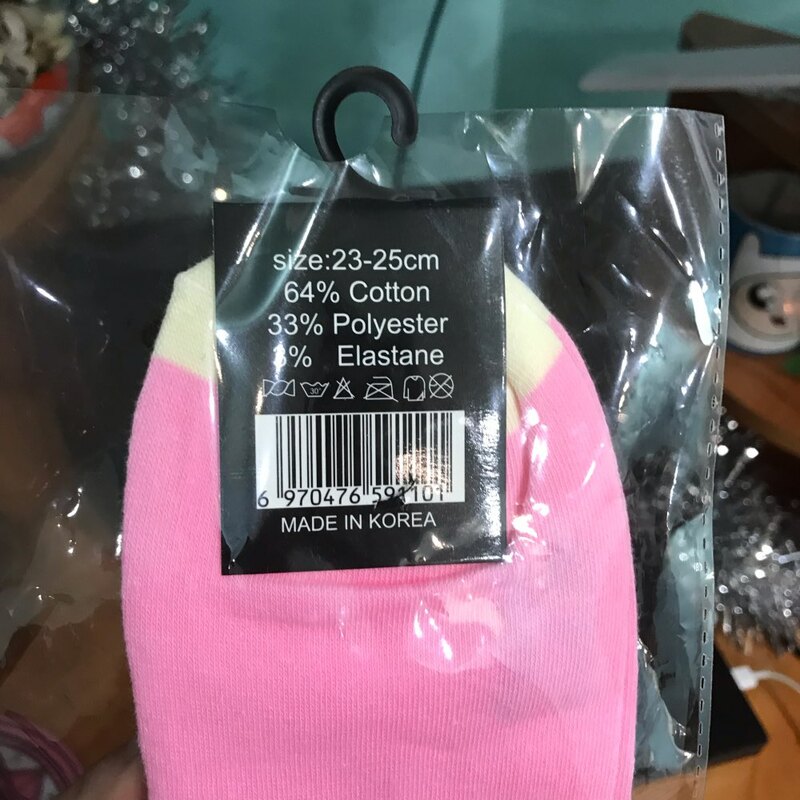 I ordered two at the same time and came together and a small plastic bag. 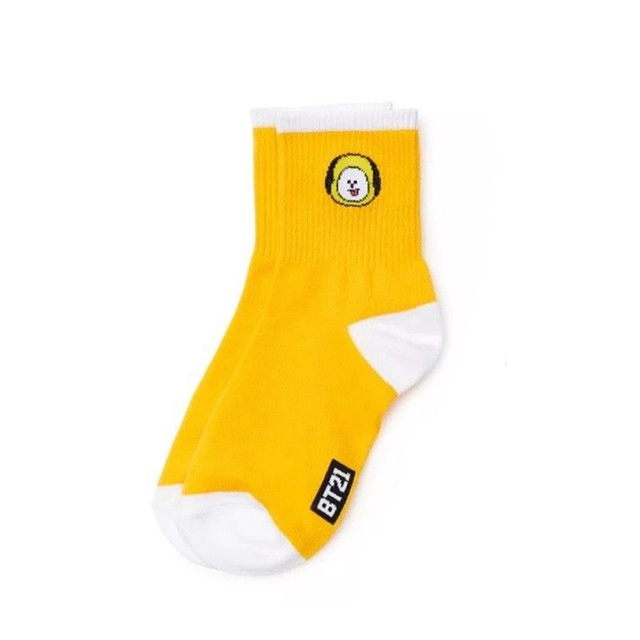 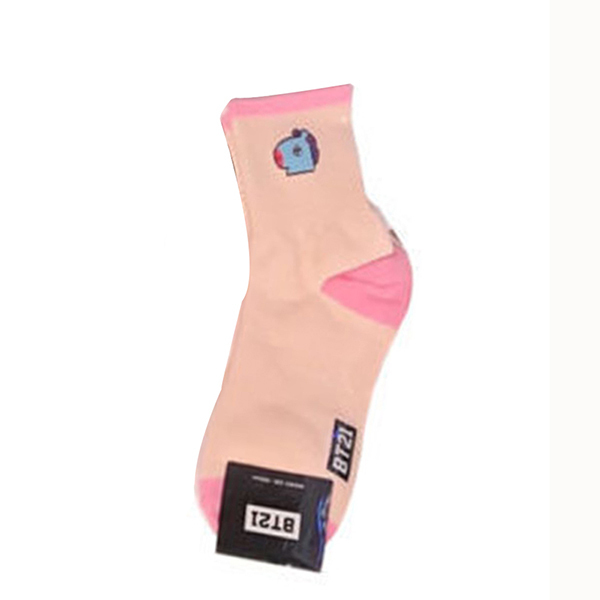 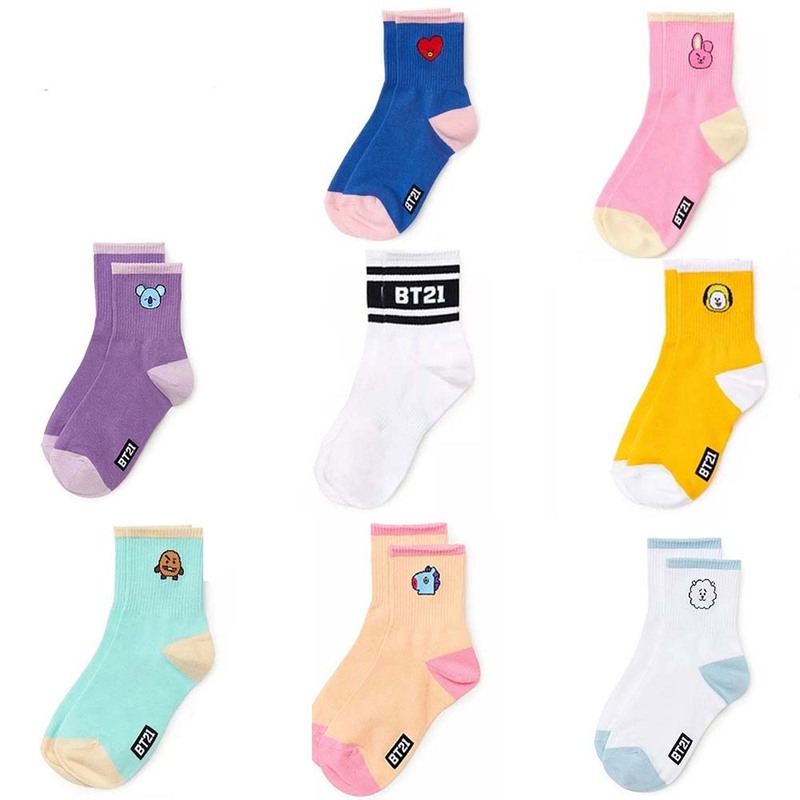 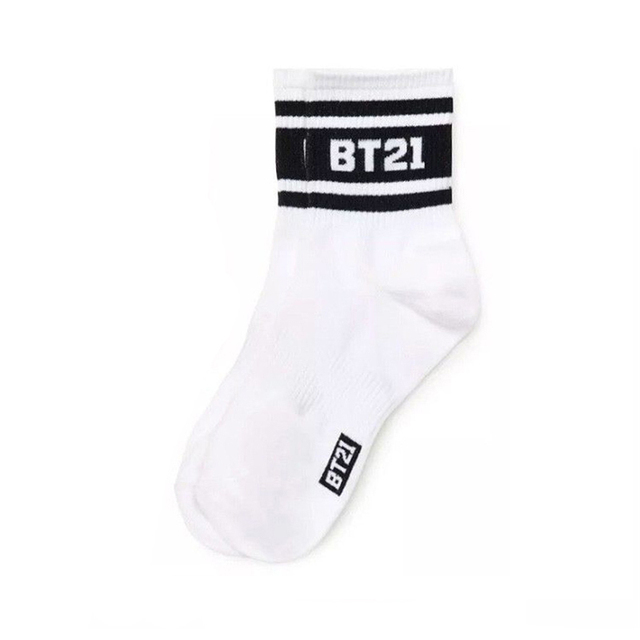 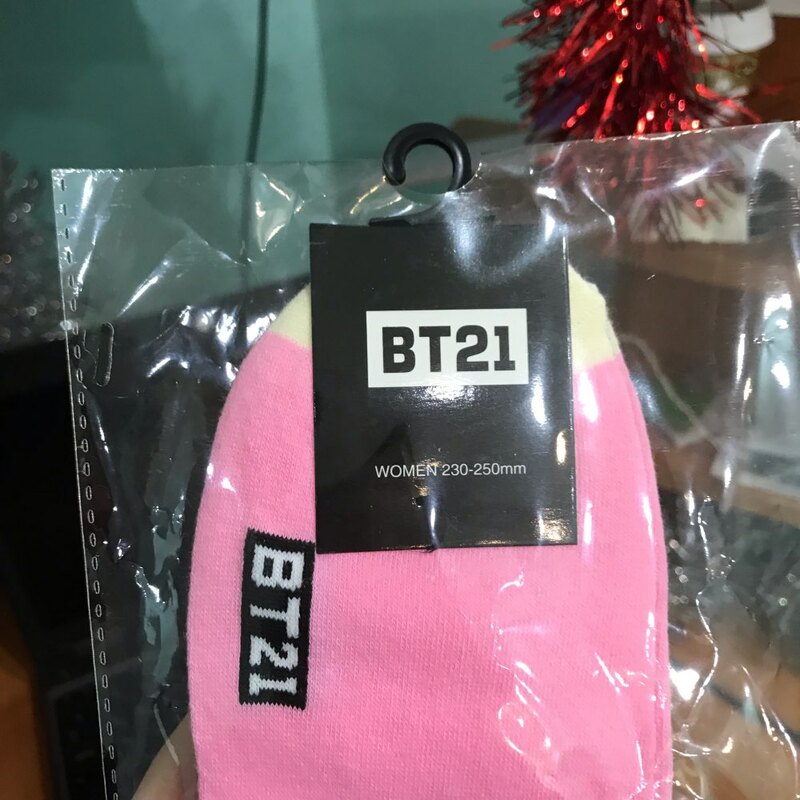 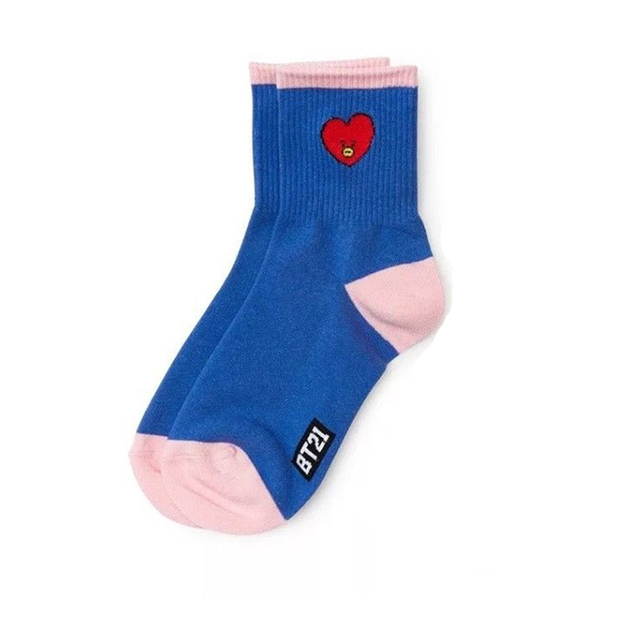 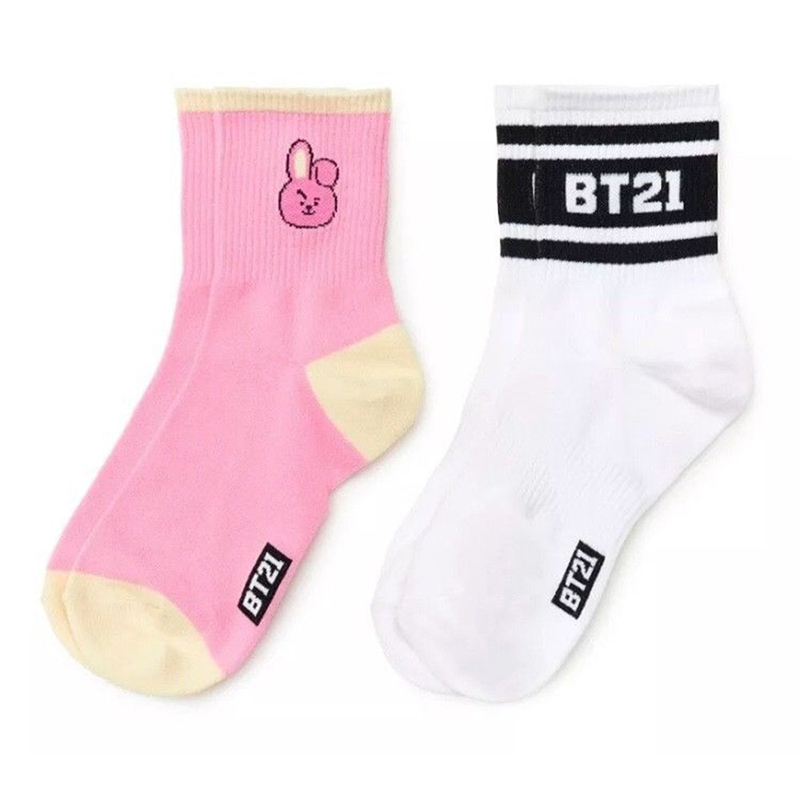 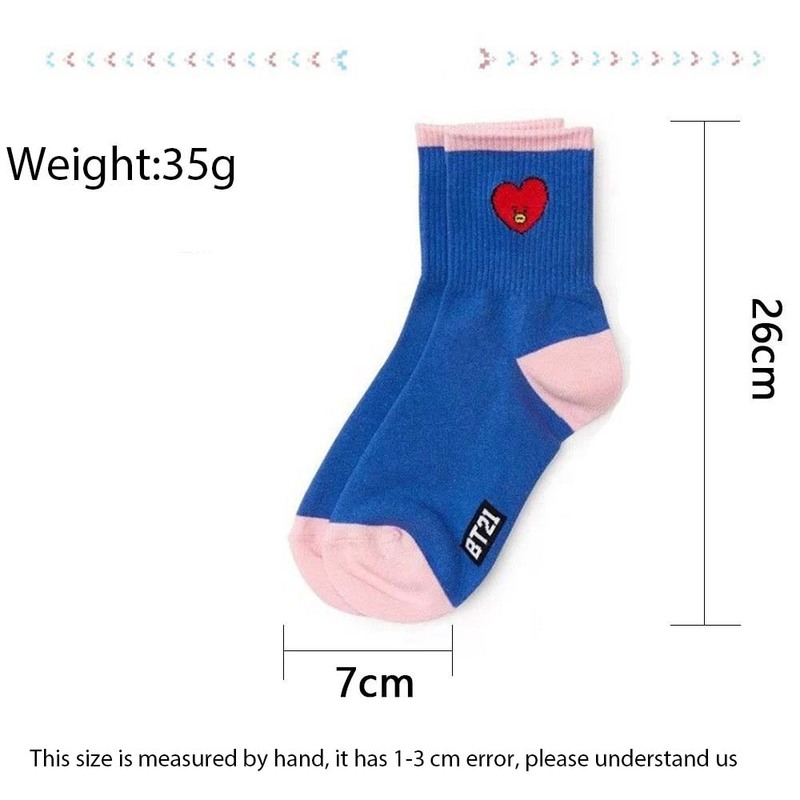 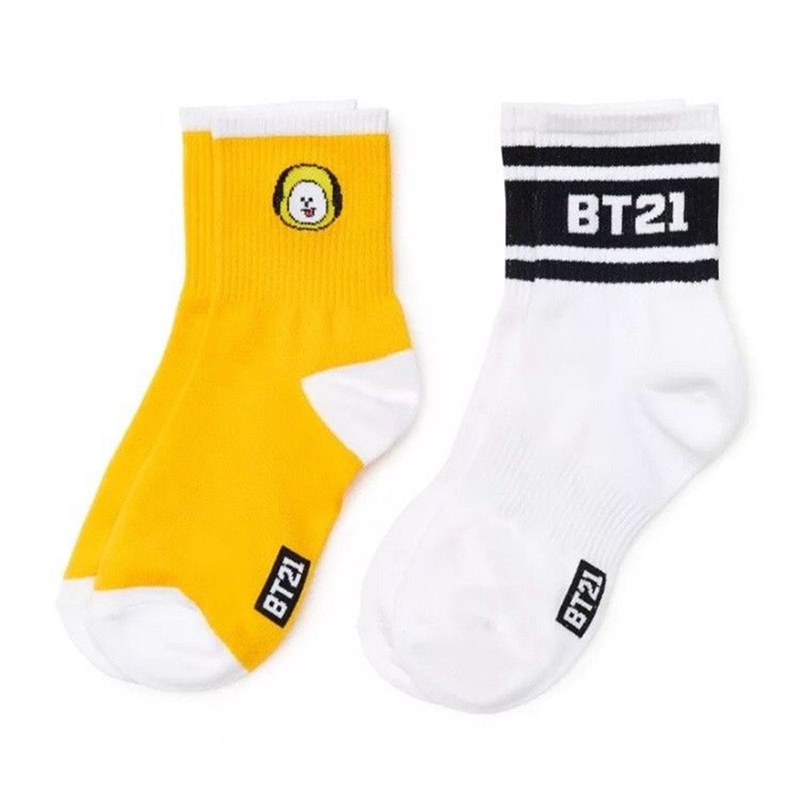 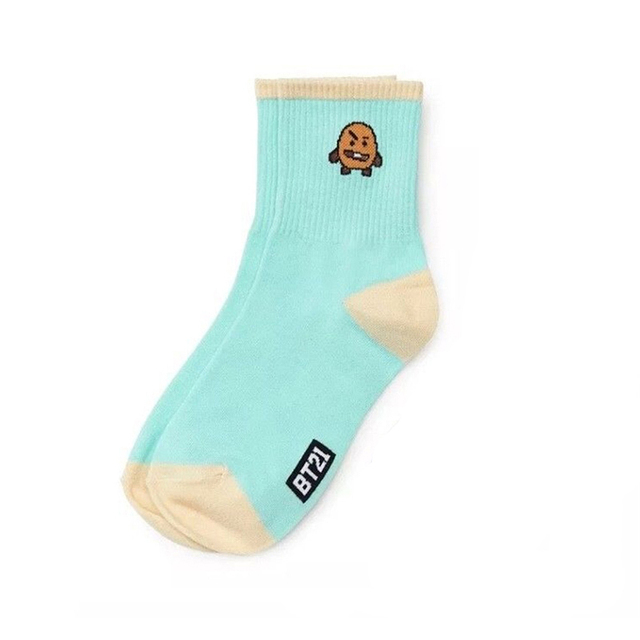 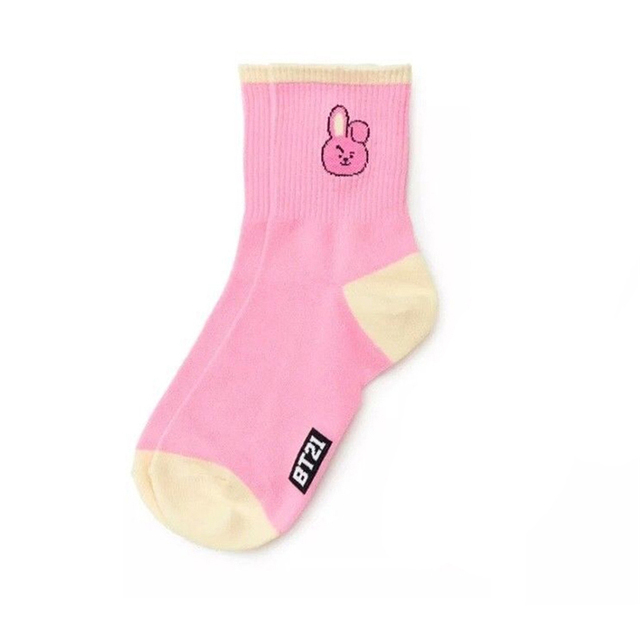 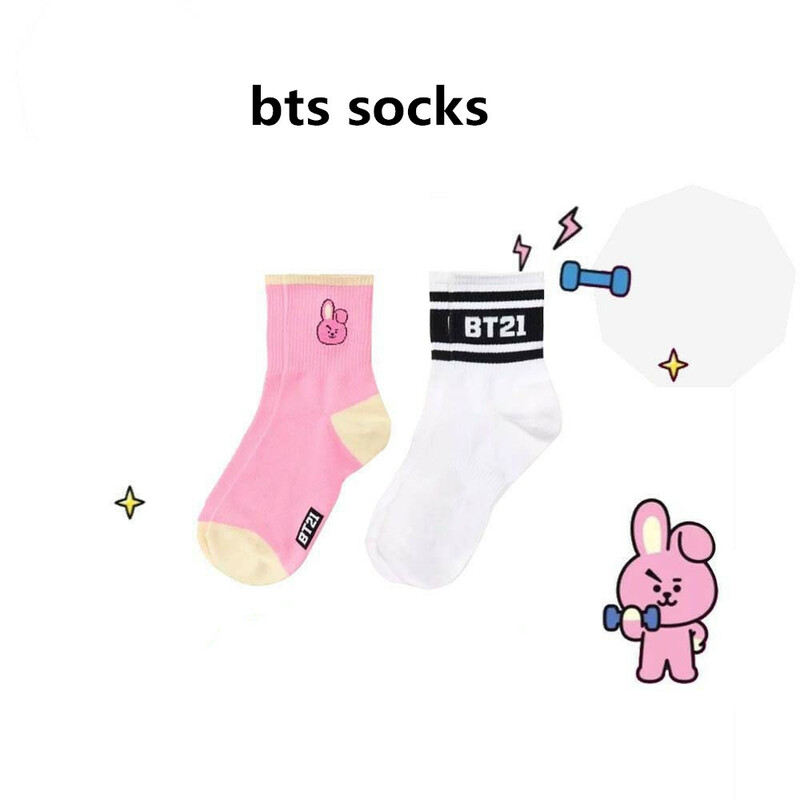 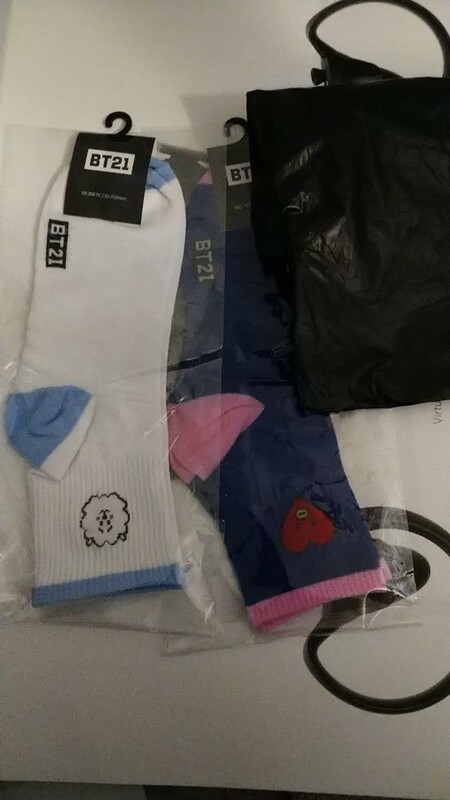 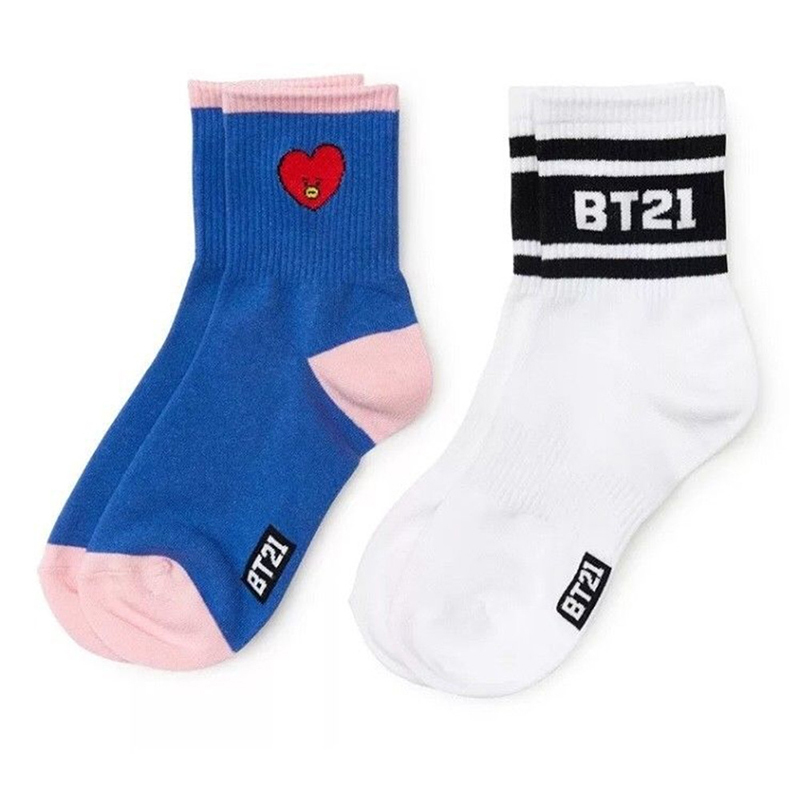 the color is the same and good texture the socks have a smell but not a a bad one the logo BT21 is the same but the characters look slightly different from the pictures. 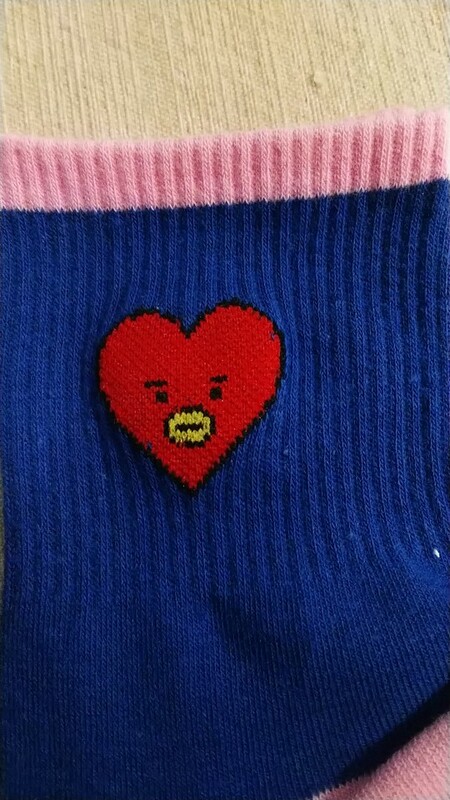 The Tata' eyes were a little separated or too far way. 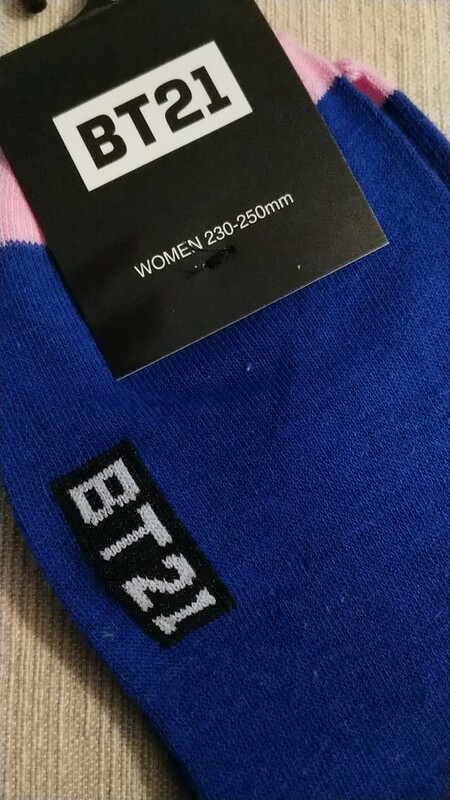 the fabric is stretchy good size happy about it!! 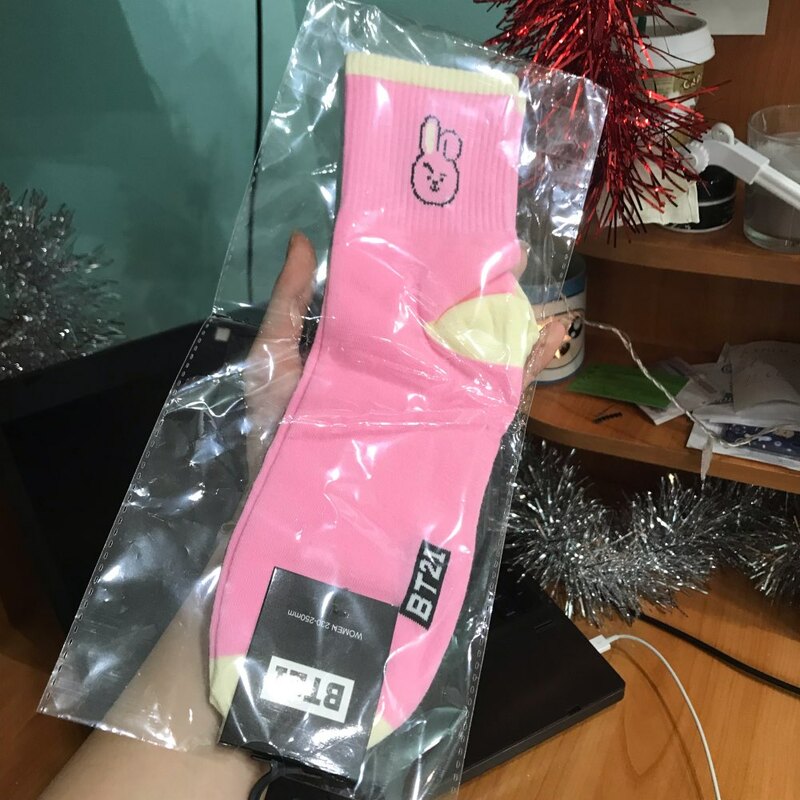 they came in less than one month fast!